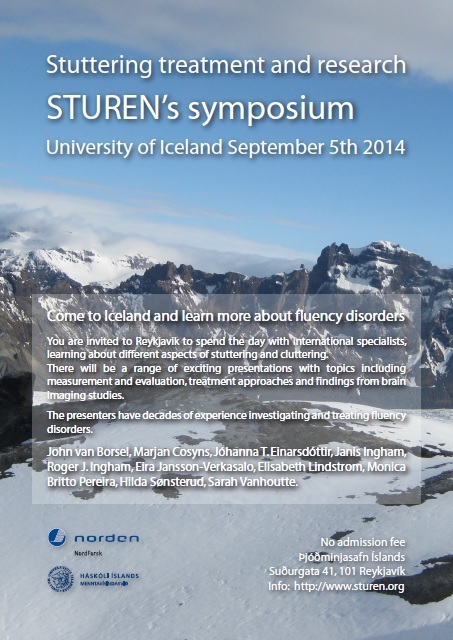 Sturen held a fluency symposium in Reykjavik, Iceland on September 5th 2014. 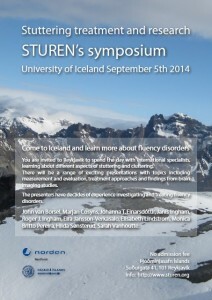 The event was free and open to all who have an interest in fluency and fluency disorders. People from 7 countries attended, with researchers, clinicians, students and individuals with fluency disorders gathering together to hear exciting presentations about some of the latest research within the field. agreements the group has developed: 1) a training program for stuttering identification, 2) a system for measuring stuttering and 3) a questionnaire to collect information on the history of stuttering. Using these fundamental measurement tools, the group aims to conduct cross-linguistic studies on stuttering, collect epidemiological information on the development of stuttering, and develop effective treatment programs. 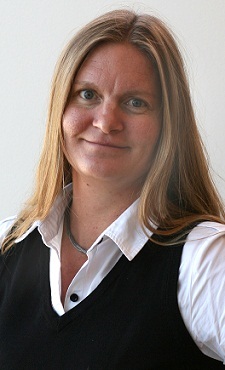 Jóhanna T. Einarsdóttir is associate professor of Speech & Language Pathology in the School of Health Sciences and assistant professor in the School of Education at the University of Iceland. She has worked as a clinician for over 25 years and has specialised in the treatment of stuttering since 1994. 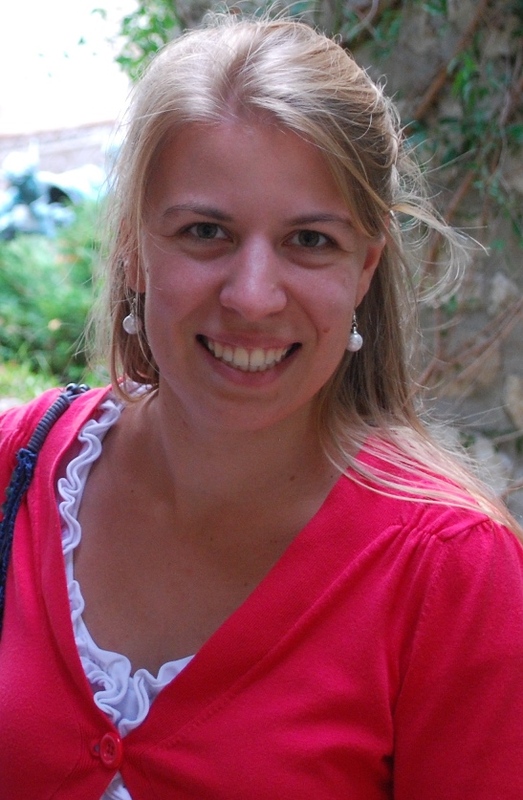 Jóhanna’s PhD thesis (2009) explored the identification and measurement of stuttering in preschool children. She has been on the board of the Icelandic Stuttering Association and editor of the Icelandic Speech and Hearing Association journal for several years. 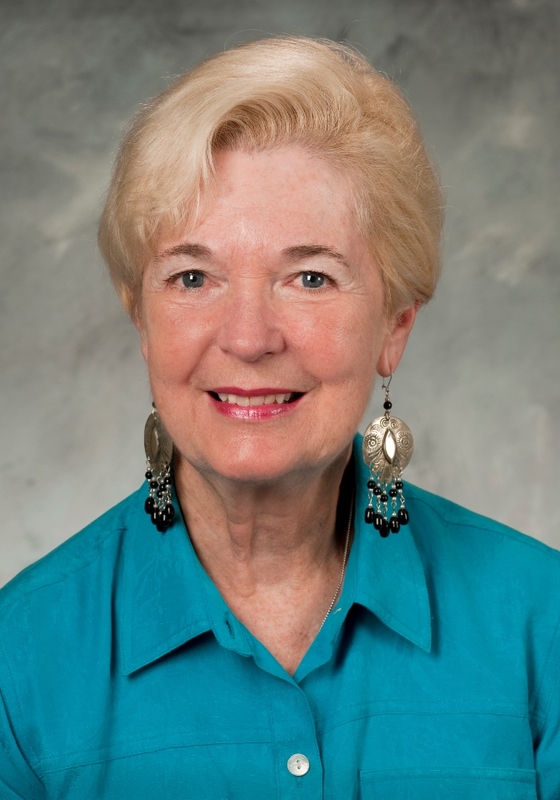 Her primary research interests include the identification and measurement of stuttering in preschool children and the language abilities of preschoolers in general (language acquisition, phonological awareness and emergent literacy. Early PET and fMRI investigations of the neurophysiology of persons who stutter (PWS) have now been found to produce inconsistent findings. By contrast more consistent findings have emerged from diffusion tensor imaging (DTI) that are now being elucidated by diffusion spectrum imaging (DSI). However, some recent PET findings derived from treatment investigations have also pointed towards neurophysiological changes that may predict the progress of adult PWS in treatment and may be highlighting some fundamental variables that distinguish between successful and unsuccessful treatment. 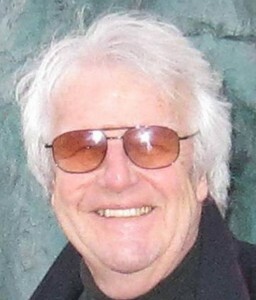 Roger J. Ingham is Professor of Speech and Hearing Sciences at the University of California, Santa Barbara. He was born in Australia and received his Ph.D. in psychology (1972) from the University of New South Wales. He has published 4 books and 200 Research papers, principally on developmental stuttering. His research has focused on the Development and evaluation of stuttering treatments, the measurement of stuttering, and the neurology of stuttering. In 2005 he was awarded the Honors of the American Speech-Language-Hearing Association and the Journal of Speech, Language and Hearing Research Editor’s Award. He is the recipient of several federally funded research grants for investigating stuttering treatment and the neurology of stuttering. Currently he is the PI for an NIH grant investigating the interaction between neural systems change and stuttering treatment. The purpose of this study was to investigate the possible role and interplay of different factors in the assessment of stuttering in a foreign language. Eleven Nordic speech-language pathologists rated stuttering severity of spontaneous speech samples featuring persons who stutter speaking Icelandic, Swedish, Norwegian, Finnish, or Dutch. Additionally, they were asked to score how easy they found it to rate the samples. Participants scored stuttering severity more accurately in their mother tongue than in another language. The more familiar with the language and the closer the language to one’s own mother tongue, the more accurate the stuttering severity rating was, but only when samples with very mild or very severe stuttering were discarded. Accuracy of stuttering severity rating did not correlate with years of experience. Reported ease of scoring correlated with familiarity with the language, closeness to the mother tongue and clinician experience but not with stuttering severity of the samples. Several factors seem to play a role when assessing stuttering severity in a foreign language, foremost stuttering severity, but also familiarity with the language to be judged and closeness of the language to the mother tongue. Stuttering severity does not impact on how ease of rating is experienced. Logopaedics at Ghent University, Belgium and the Veiga de Almeida University, Rio de Janeiro, Brazil. As a clinician he has been working with clients with fluency disorders for over 25 years. 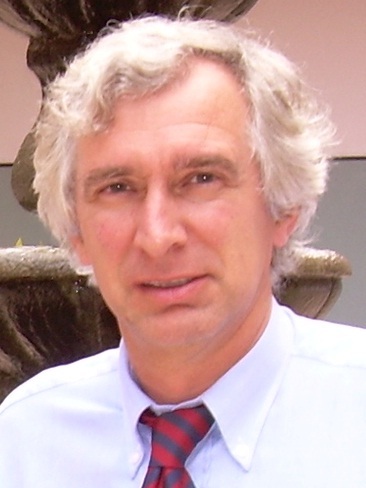 He has been a member of the International Fluency Association since 1997 and Associate Editor of the Journal of Fluency Disorders since 2000. Among his main research interests are neurogenic stuttering, stuttering in bilinguals and fluency disorders in genetic syndromes. Motor control and cluttering – is there a connection? Cluttering is a complex disorder and can involve a range of difficulties with language, speech clarity, motor control, and attention etc. Assessment and intervention must therefore take a broad perspective, based on the individual’s pattern of symptoms. Daly’s Predictive Cluttering Inventory screening test (PCI) (Daly, 2006) has been a useful tool for many years. The checklist covers several aspects related to motoric issues in addition to pragmatics, speech-motor, and language-cognition. Features such as poor motor control for writing, oral diadochokinetic coordination difficulties, dysrhythmic respiration, clumsiness and impulsiveness are included in the section “Motor Coordination-writing problems”. In a previous multiple case study related to cluttering, Sønsterud and Andrup (2012) found that non-oral motor skills did not function optimally in three of four PWC. Further, the case-reports, in addition to clinical experience, suggest that the grouping together of “clumsy and uncoordinated” and “impulsive” in the current checklist, may not be the best solution clinically, as these features may differentiate subgroups of People with cluttering (PWC). For example, some PWC with a high rate of “impulsiveness” had a low rate of “clumsy and uncoordinated”, and vice versa. Based on these findings, a revised PCI checklist (2013) was developed, taking into account both Daly’s (2006) and van Zaalen’s (2009) versions. It is hoped that this contribution can be a starting point for a discussion in which perspectives, experiences and opinions about motoric control and cluttering can be shared. Hilda Sønsterud qualified as a speech and Language pathologist in 1998 and soon began to develop her special interest in fluency disorders. Since 2005, Hilda has worked at Statped sørøst in Oslo, where she specialises in treatment and research related to fluency disorders, and provides supervision and guidance for clinicians working with dysfluency across the south-east of Norway. She is also Norway’s representative on the committee of the International Cluttering Association and the chair of the International Fluency Association‘s Meetings and Conferences Committee. The Lidcombe Program was introduced in Sweden in 2004. Today there are ca 70 certified practitioners of the Lidcombe Program in the country. Initially, clinicians were hesitant to adopt the method, since the operant approach is generally not applied in Sweden when raising children. Also, it has been argued that the intervention would affect the relationship between the child and the parent in negative ways. As the program was brought to Sweden by Lovisa Femrell and Marita Åvall, two Speech language pathologists specialized in fluency disorder, a multicenter study involving five different clinics in Sweden was outlined. 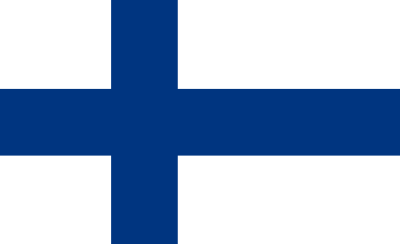 Ethical consent for the project was granted by the Swedish Central Ethical Review Board in December 2004. The intention was to study treatment outcome and possible effects on the children’s communicative capacity as well as parent views of the program. Treatment outcome has been studied and reported internationally and in two master theses. Data on children’s communication have also been collected and evaluated to some extent. The results will be presented and discussed with respect to exclusion and inclusion criteria applied in Sweden, treatment effect, attrition, and children’s and parents’ views of the treatment program. The purpose of this study was to investigate the effect of SpeechEasy on attitude and emotion after a short period of usage. Nine individuals who stutter (8 males, 1 female) aged between 21 and 47 years (mean 32, median 33), none of which had ever been exposed to altered feedback before, were fitted with the SpeechEasy. They used the device for at least four hours a day during a period that ranged from 14 to 58 days (median 38 days). Before and after this period spontaneous speech samples were collected and the Behavior Assessment Battery (BAB) (Brutten, G. & Vanryckeghem, M. (2003). Behavior Assessment Battery (BAB). Destelbergen: SIG.) was administered. For the group of participants as a whole a significant improvement was found on one subscale of the BAB (the Speech Situation Checklist-Speech Disruption) and a trend was seen for another subscale (the Communication Attitude Test). Four participants demonstrated an association between fluency scores and changes in attitude and emotions, two participants showed improved scores on the BAB despite a higher percentage of dysfluencies. Use of the SpeechEasy cannot only reduce dysfluency in people who stutter but can also lead to an amelioration of the negative attitudes and emotions that usually accompany the stuttering, and this already after short time use. Objective fluency enhancement and the perspective of the person who stutters do not always coincide. 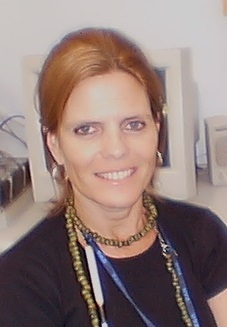 Monica Medeiros de Britto Pereira received her PhD from the Federal University of Minas Gerais and is a professor of linguistics and speech disorders at Veiga de Almeida University, Rio de Janeiro, Brazil. Her main research interests are linguistics studies of fluency disorders and of phonological and phonetic disorders. articulation rate, two approaches are described in literature. Participants are 80 healthy adults, ranging in age between 20 and 60 years. At the moment, analyses are on-going, but results will be available by the time of the symposium and should give answer to the following questions: (a) Do both methods result in similar values?, and (b) Which method could be more useful in clinical practice. A neural hallmark of developmental stuttering is abnormal articulatory programming. One of the neurophysiological substrates of articulatory preparation is the contingent negative variation (CNV). Unfortunately, CNV tasks are rarely performed in stuttering. In a previous case-report, a typical CNV task was administered while an electro-encephalogram was recorded. We observed a direct association between CNV amplitude and stuttering frequency. The higher the stuttering frequency, the lower the CNV amplitude, and thus the lower the activity for motor preparation. Thus, the amount of disturbance in motor preparation seemed to determine stuttering frequency. The CNV task applied in the case report is now conducted on a group of 35 adults who stutter and 35 fluent speakers matched for age, gender and educational level. Similar analyses will be performed as well as a correlation analysis to reveal a possible association between CNV amplitude and stuttering severity/frequency. The results of these analyses will be presented. Sarah Vanhoutte obtained her master’s degree in Speech and Language Pathology in 2009. 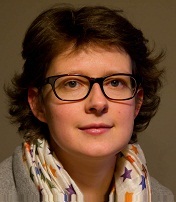 She subsequently joined the ‘Neuroscience in Speech and Language’ research group of Ghent University in Belgium, where she is involved with language and neurophysiological research in neurogenic speech and language disorders. Sarah is currently finalizing her PhD concerning neurophysiological aspects of Speech dysfluencies. Her main research interests involve neurogenic aspects of developmental and neurogenic stuttering. young boy will also be shown.